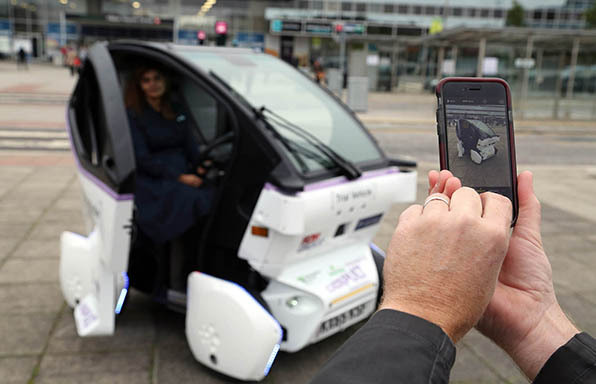 A leading Coventry manufacturer is helping pioneer driverless vehicle technology ‘Down Under’ after it began trials on a new ‘last mile’ transport solution. 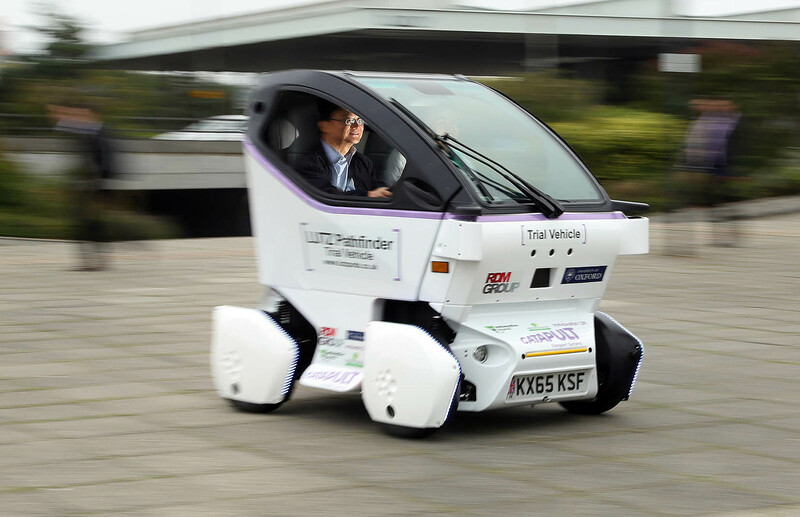 The Coventry-based manufacturer behind the design and build of the LUTZ Pathfinder pod has welcomed a new online poll that highlights a positive reaction to self-driving vehicles in Milton Keynes. RDM Group’s involvement in the UK’s first self-driving vehicle has seen it shortlisted for this year’s SMMT Automotive Award for Innovation. 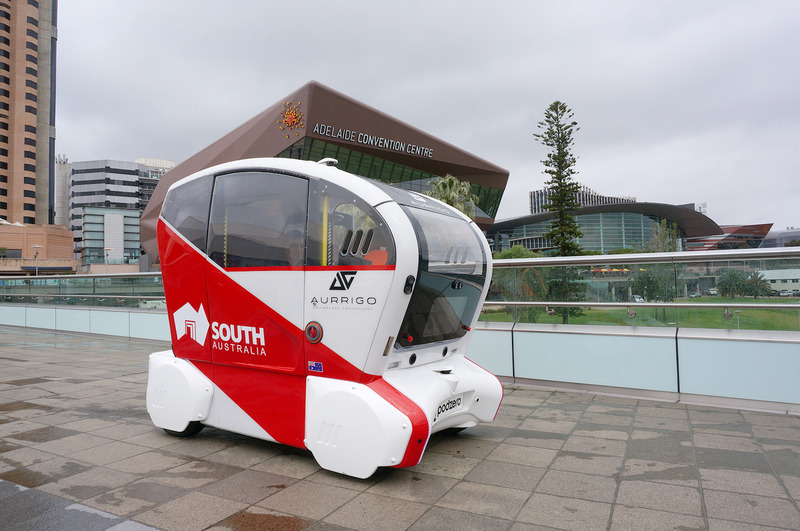 The specialist Coventry manufacturer is playing a crucial role in the Transport Systems Catapult’s LUTZ Pathfinder project, which will trial three electric-powered ‘pods’ in pedestrianised areas of Milton Keynes.